A retail business loan will help a business owner prepared for future trends in retail buyer behavior. In 2018, the purchase of items that the consumer HAS to buy will become easier as technology and on-line retailers simplify and streamline the process. Essentially the chore of everyday purchase will be easier through subscription purchases, electronic online payment and same day home delivery. Meanwhile, the physical component of retail, the process of discovering new products and socializing with others, will still exist. The consumer will still make their way to physical retail stores, not just to purchase an item, but because they want to get experiences that they won’t find with online shopping. 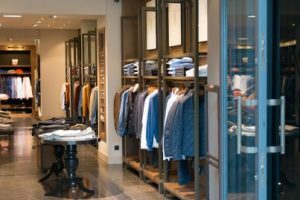 Financing for a retail store can be difficult due to the nature of the business and a traditional lender’s uncertainty about lending to what is considered a high risk sector. As a result, a traditional lender will require a solid business plan, plus years of financial and credit history together with asset collateral to decide whether it is a prudent financial risk to extend a retail business loan. 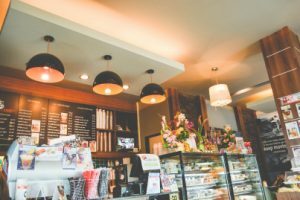 Often a traditional retail business loan will require a minimum of two to three years of successful operations to be considered. The good news is that a retail business is no longer dependent on traditional financial institutions. Nexus Financial Services offers retail business owners alternative financing options, like a small business loan and a merchant cash advance, to allow owners the capital they need to strengthen their business and take advantage of new opportunities.